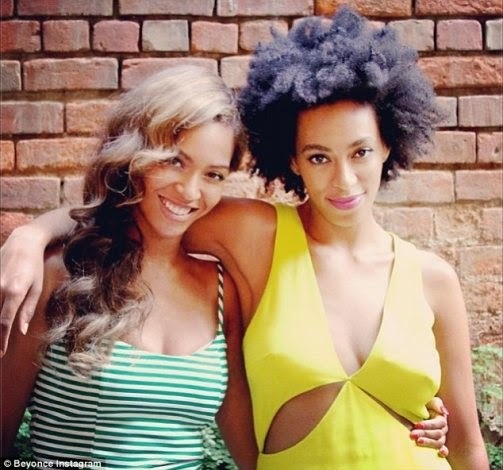 Almost two weeks after her sister Solange attacked her husband Jay Z in an elevator, and barely a week after the video of the attack leaked, Beyonce set out to prove that the family have put the ugly incident behind them.Yesterday she shared a pic on her instagram page of her and sister Solange in New Orleans, Louisiana and captioned it ‘New Orleans May17th 2014.’ . Solange resides in New Orleans. I guess she wanted everyone to know where she was and the date.